We’ve raised the standard of the buying experience. 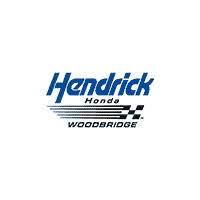 Introducing Hendrick Honda Woodbridge’s new Sign and Drive buying experience! Hendrick Honda believes that the buying experience should be an amazing memorable one, not one you dread! Hendrick Honda Woodbridge is committed to excellent customer service and this new buying service is just another way we are raising the bar. Contact us for more information.